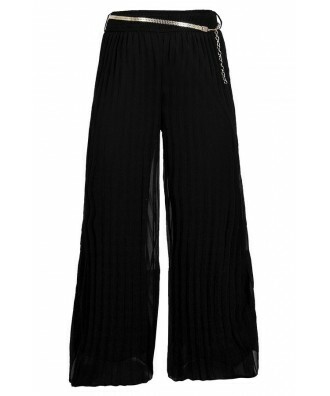 You have added Chain Gang Belted Wide Leg Pleat Pants in Black into shopping cart. 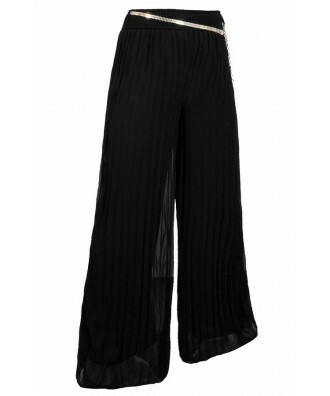 You have added Chain Gang Belted Wide Leg Pleat Pants in Black into Wishlist. 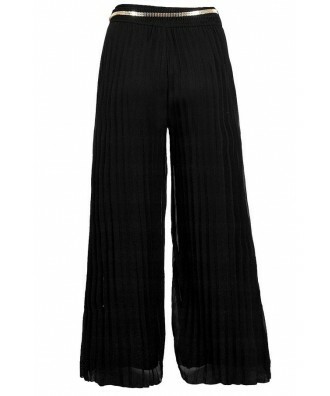 You have added Chain Gang Belted Wide Leg Pleat Pants in Black for Stock Notification. 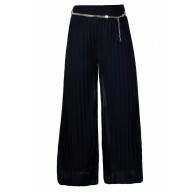 You have set Chain Gang Belted Wide Leg Pleat Pants in Black as a loved product. 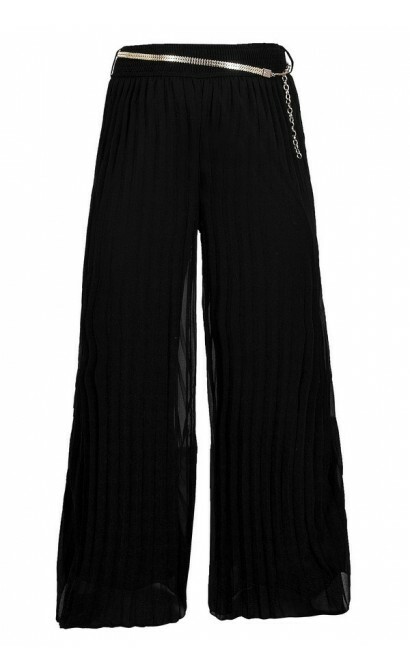 You have removed Chain Gang Belted Wide Leg Pleat Pants in Black as a loved product.